This course is designed for individuals in both primary and secondary sectors to give an understanding of the key concepts and strategies for teaching the Computing Science and Maths experiences and outcomes using the context of programming art and animation to engage learners. The focus will be on learning how to use a visual block-based programming language and strategies for using this with Second level learners in a fun, creative way with minimal stress and maximum enjoyment. Computing Science outcomes will be covered by creating cartoon animations, scripting shapes and then using repetition to draw Spirograph-style art. 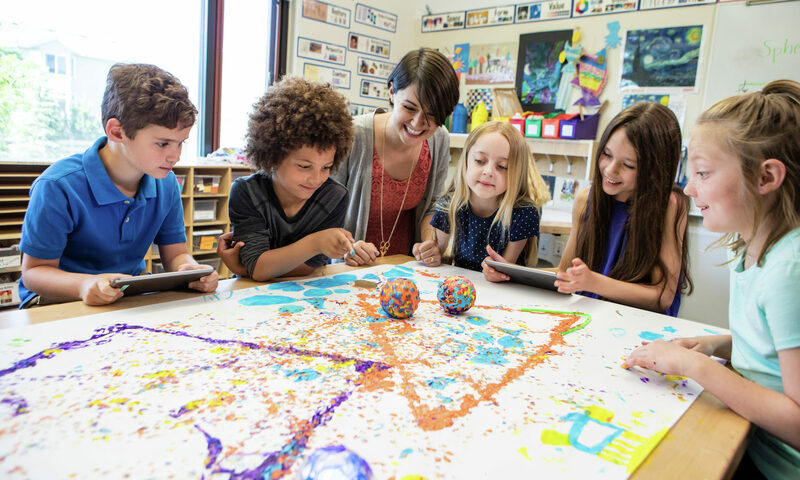 This fun and lively course is designed for individuals in both early years and primary sectors to give an understanding of the key concepts and strategies for teaching the Computing Science experiences and outcomes. The focus will be on trying accessible activities that can be introduced into the classroom with minimal stress and maximum enjoyment. Computing Science outcomes will be covered using races, recipes, robots and rock ‘n’ roll! This guide to teaching Computing Science has been written by Kate Farrell, Judy Robertson, Quintin Cutts and Richard Connor on behalf of Computing At School Scotland and SICSA. The mission of Computing At School is to provide leadership and strategic guidance to all those involved in Computing education in schools. 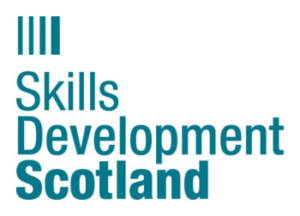 The authors are very grateful for the support from the Scottish Government, Education Scotland and Skills Development Scotland. Download the new updated full Guide (8MB pdf) to teaching Computing Science for Primary and Early Years Practitioners. A printed copy of this guide has been sent to all Primary schools in Scotland, but this electronic version can be downloaded and shared with colleagues.